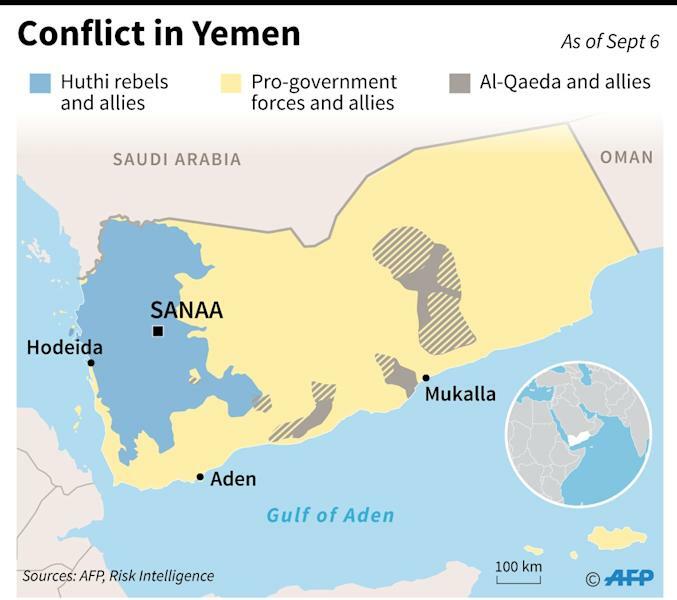 Sanaa (AFP) - Long-awaited UN-backed talks between Yemen's warring parties were sputtering Friday before even starting, with Huthi rebels refusing to travel to Geneva and fresh fighting breaking out on the ground. The announcement came after the Huthis' Supreme Revolutionary Council said Friday they were "increasingly suspicious that the coalition intended to insult" the rebels. But in Geneva Friday, Yemen's foreign minister Khaled Yamani, who is leading the government delegation, insisted the Huthi delay was evidence of infighting. He slammed the Huthi "excuses" for not arriving on time as "an attempt to cover up something critical, and that is that the insurgents are arguing about who among them will represent them in Geneva." He said it remained unclear if the Huthis might still arrive, but that if they did not show up, "we’ll regroup and try to find a way to bring again the group in Sanaa together with the government so that we can find some way to give Yemeni people hope". Griffiths, who said this week he hoped the Geneva talks would offer a "flickering signal of hope" to the Yemeni people, has been up against difficult odds from the start. He is the UN's third Yemen envoy since 2014, when Huthis overran the capital and drove Hadi's government into exile, and all previous attempts to resolve the conflict have failed. 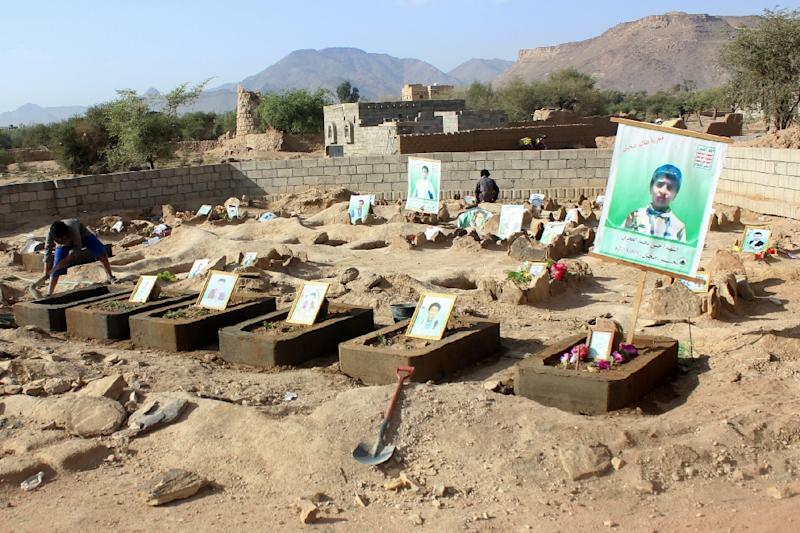 Nearly 10,000 people have been killed since Saudi Arabia and its allies intervened in the Yemen conflict on behalf of the government in 2015, triggering what the UN calls the world's worst humanitarian crisis.